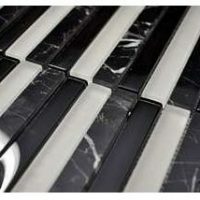 Mosaic stone with a smooth texture and different types of marbling. Add freshness to your home with the Capadocia mosaic tile. 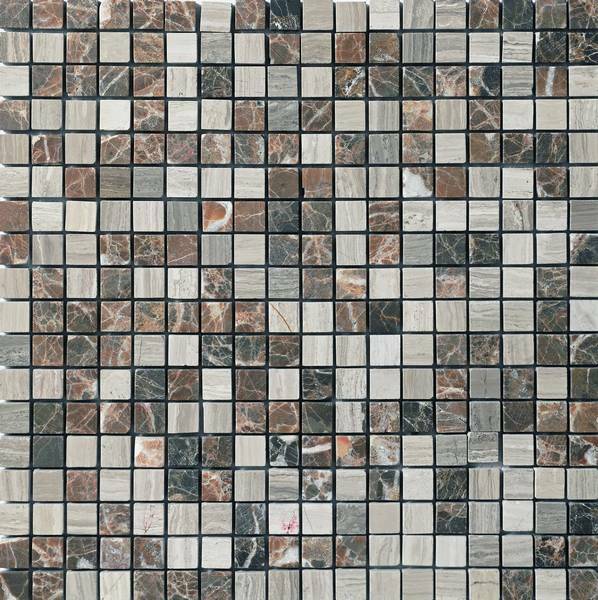 This natural mosaic tile consists of random marble blocks in various shades. It complements a whole range of colours and can be combined with a variety of décor and home furnishings. The Capadocia mosaic tile is available in a standard size of 30x30cm and is sold per piece. 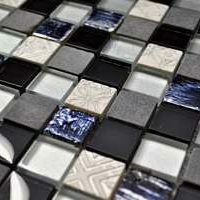 This mosaic tile is both stylish and incredibly versatile. It features a smooth surface and can be used as either a floor or wall tile in indoor spaces allowing. However it is best suited for installation in bathrooms and kitchens. 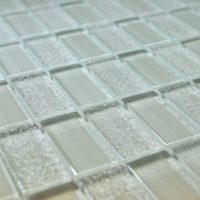 The Capadocia mosaic tile offers all the characteristics of a superior grade product at a surprisingly affordable price. It is manufactured to the best of standards and it is built to last. It will not fade or lose its surface finish even years after installation. It can also be installed with minimum grouting, which creates a more seamless look. If you’re looking for a natural looking mosaic tile in Perth, you’ll find nothing better than the Capadocia mosaic tile. Buy this stylish and versatile mosaic tile at a very competitive price from our online store today!